Runaway Bundesliga leaders Bayern Munich will face La Liga outfit Sevilla in the quarter-finals of the UEFA Champions League. Click HERE to follow the LIVE build-up to the second leg! Bayern thrashed Turkish Süper Lig champions Besiktas 8-1 on aggregate in the last 16, while Sevilla overcame Jose Mourinho's Manchester United, winning 2-1 at Old Trafford after being held to a goalless draw at the Ramon Sanchez Pizjuan Stadium. 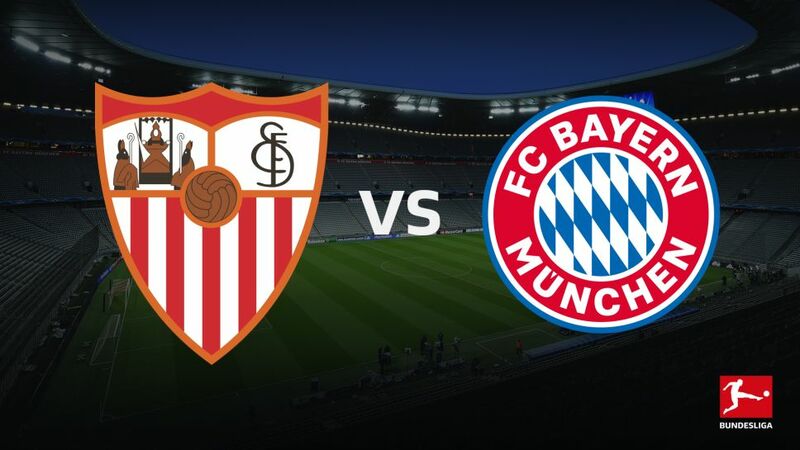 The first leg will be played in Seville on 3/4 April, with the return at Bayern's Allianz Arena on 10/11 April. The exact schedule will be confirmed later on Friday. Bayern lifted the most recent of their five Champions League titles to date in 2013 under Jupp Heynckes. The 72-year-old, who came out of retirement in October 2017, has won his last 11 matches in the competition - a UCL record.